In the richest country on earth, every citizen deserves access to quality, affordable health care. We have to work together to improve our health care system, expand access, make premiums more affordable, and protect coverage for those with pre-exisiting conditions. Yet, he voted for ObamaCare which increased premiums by 74 percent on hardworking Hoosiers and now just two providers are offering health care coverage in the state. 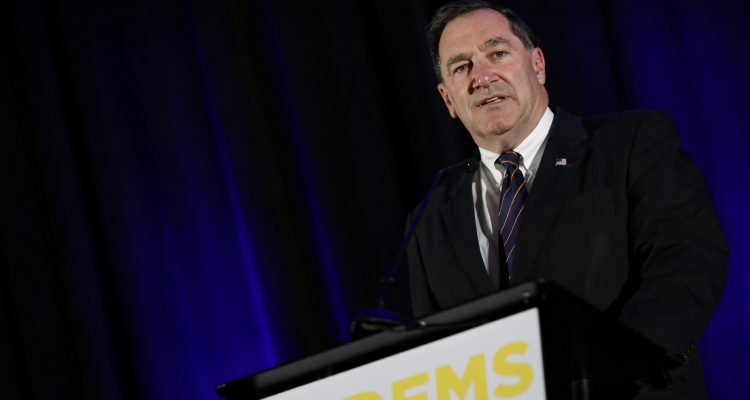 Donnelly’s re-election year rhetoric does not match his voting record, which Indiana voters will recognize when they cast their ballot this November.